What could be better than relaxing in the fresh air? Only organized, civilized rest with comfort. Most homeowners do not miss the opportunity to arrange such a place to relax in their private courtyard or on the plot and attach a terrace to the house (or they plan to build it). It is not surprising that in the word “terrace” there is a combination of “terra”, which means land. After all, the terrace is nothing more than a playground, located on the ground or slightly elevated above its level and equipped specially for rest. Terraces can be either detached or attached to the house. In this publication, the options for this universal, practical and beautiful place to organize outdoor recreation. The terrace is the best place to relax in the fresh air.So, what is this? Terrace — a platform on the ground level or slightly raised above its level, specially equipped for recreation. Many people often confuse the veranda with the terrace. The veranda is almost always glazed and unheated part of the house, and the terrace is usually open space, can be either detached or attached to the house. The terrace can be transformed at your discretion. If it is small, then it is easy to make a balcony, and if you make it closed, it can turn into a veranda. If your terrace is separate from the house, then glazed it around the perimeter, it can turn into a gazebo. Also terraces can be single-level and multi-level. The location of the terraces is usually chosen on the South side, because it allows you to use them for a longer time — from early spring to the first frost. To date, the most popular styles of terraces include: modern, traditional, colonial, mountain, coastal. Each style has its own distinctive design features. 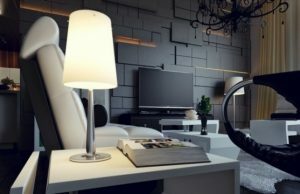 Modern style is characterized by minimalism: the less, the better. If you decide to use this style in the design of the terrace, it will be good to use laconic, rare and modern details in the design. The shape of the terrace should be basic, and the lines are clear. During construction, it is necessary to give preference to unpretentious materials, such as composites, PVC, metal and even stone can be used. Traditional or cottage style requires decorative elements. To give charm, you can use decorative skirting boards and carved balusters. To soften the sharp corners recommended for use in the construction of volmerange or grooved corners. When building a terrace in this style is better to use cedar or mahogany, they give a beautiful, warm colors that will give your terrace comfort and coziness. For the colonial style will be good to use elements of classical architecture. 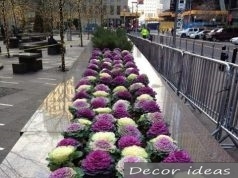 Very nice and fresh will look symmetrical design. 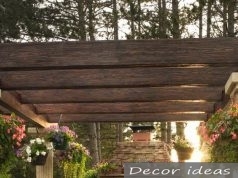 As accent details, you can use the built-in flower boxes, benches, pergolas, and in combination with white railings with decorative balusters will be interesting and fresh. For a wooden house is perfect mountain style. Terraces, made in this style, look more solid and stronger than all the other styles. After all, for such a terrace uses a heavy wooden frame with a railing of small logs. 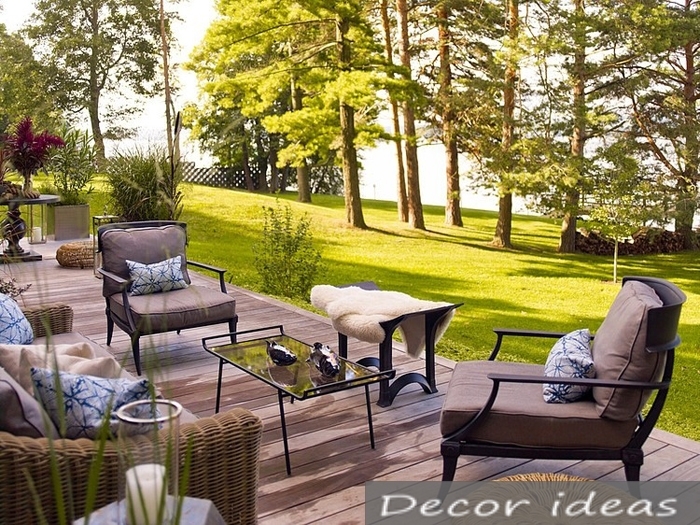 To make your terrace not look boring, use the beauty of nature and build it in the most picturesque part of the house. If your house is located on the beach, forest lake, then you should opt for a coastal style. In this case, you have to take the choice of materials very seriously. To make your terrace in harmony with the surrounding landscape, you can use a gray composite decking or cedar with gray railings. Today there is a wide choice of glass if to use it in combination with thin crossbars, such combination can work wonders. From your terrace you will have a magnificent view of the water and the surrounding beauty.